Established in 1998, ASAP Labels & Barcoding Pty. 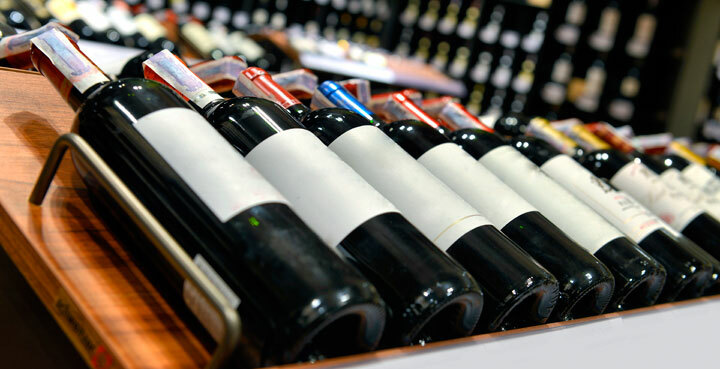 Ltd. is one of Australia's fastest growing label manufacturers and in-house printing specialists. 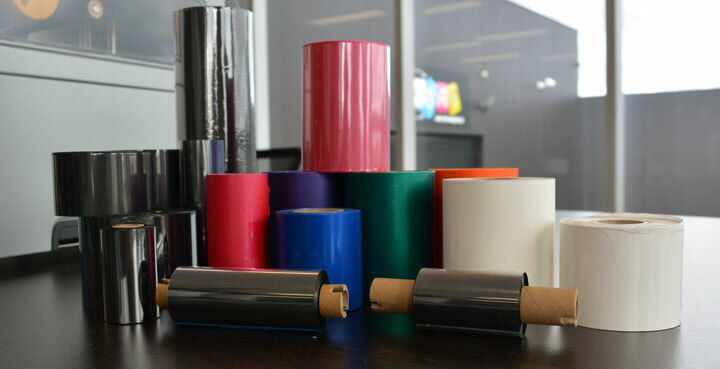 We are 100% Australian owned and operated and produce a large variety of labels in paper, synthetic or tag materials to cater to any market or industry. By developing a range of products and services to meet Australian needs, ASAP Labels and Barcoding offers cost-effective labelling, barcoding and printer solutions without compromising quality. From short run blank labels to 7 colours and varnish, ASAP Labels & Barcoding delivers an easy experience with personalised and friendly service. 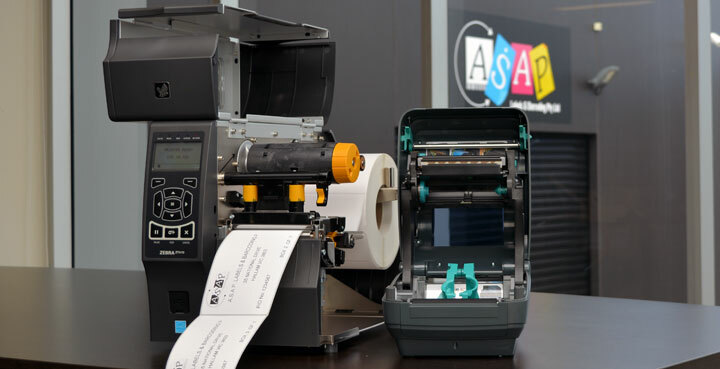 ASAP Labels & Barcoding continually invests in new printing technology to bring the best quality product to you at the most competitive prices. By ensuring that our manufacturing and printing equipment is state-of-the-art, ASAP Labels & Barcoding delivers unmatched value for money, quickly and accurately. An in-house data management and overprinting service allows us to format your data, print your labels ready for production use. We can also help you install and configure labelling software for your own production environment.